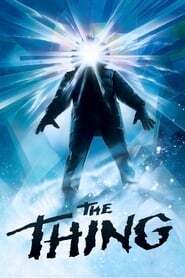 Overview: Scientists in the Antarctic are confronted by a shape-shifting alien that assumes the appearance of the people it kills. This is a classic, Thank You! All of John Carpenter’s movies are good, thank you for his Hlloween a few months back!